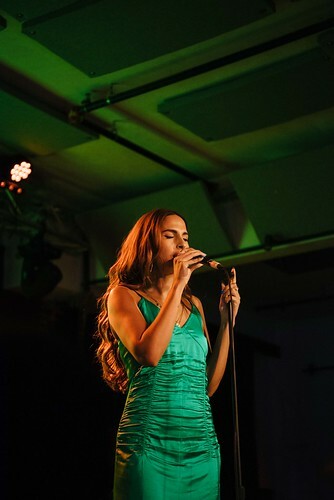 Snoh Aalegra biography, albums, wiki, concerts and stats - Musicazon! Snoh Aalegra is a singer-songwriter from Sweden. She is apart of the Artium family and works under the wings of music producer No ID. Snoh Aalegra was only 9 years old when she started singing and writing songs all by her self, behind the closed doors of her bedroom. 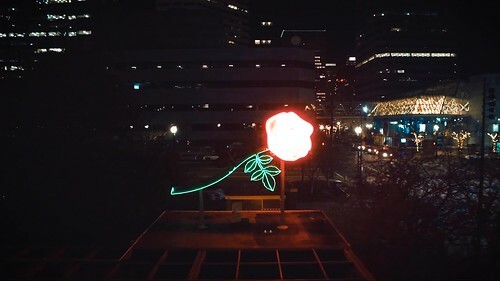 She loved to perform her music and would take any opportunity to show of her talent, whether it was for her classmates at school or family gatherings at home. 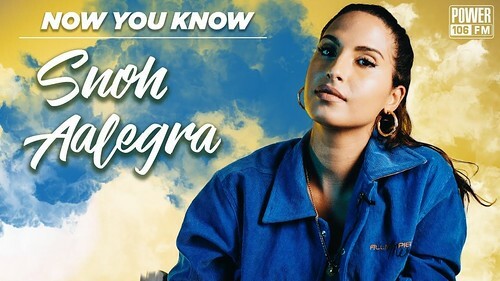 She even won a local talent show in her Swedish hometown, performing one of the first songs she ever wrote. .
Do you love Snoh Aalegra? Please write something! Sorry Snoh Aalegra album not found! Snoh Aalegra song not found! Snoh Aalegra concert, tickets & tour dates updating..